Some clouds this morning will give way to generally sunny skies for the afternoon. High 53F. 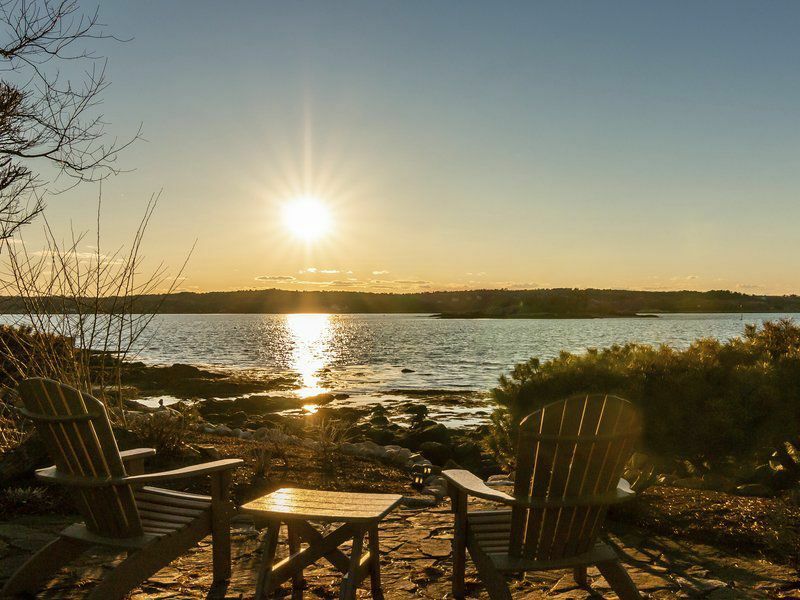 NNE winds shifting to SE at 10 to 15 mph..
Set directly on scenic Wonson Cove, this breathtaking property is complete with a private beach and gorgeous views of Ten Pound Island and Gloucester Harbor. The main level features a beautiful open concept with floor to ceiling windows, a gas fireplace, recessed lighting, and French doors to a deck. This stunning property sits on nearly 1.5 acres in Gloucester’s desirable east-end. 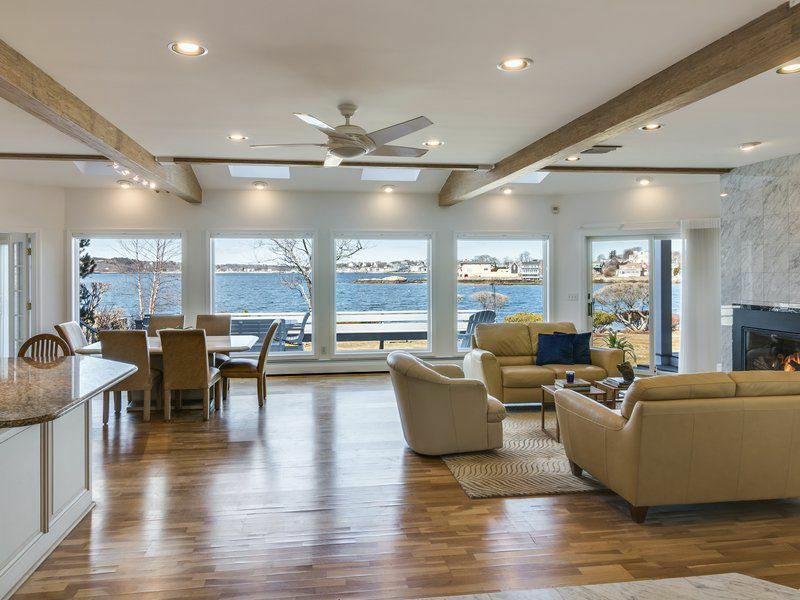 This meticulously cared for contemporary set on Cape Ann’s scenic Wonson Cove, offers direct access to a private beach as well as spectacular views of Ten Pound Island and Gloucester Harbor. Extensively updated and expanded upon with every imaginable amenity, this home “exemplifies carefree seaside living,” says Amanda Armstrong of Engel & Volkers By the Sea, who lists the east-end property for $2,100,000. Taking full advantage of the home’s breathtaking backdrop, the main level features a wide open design with walls of floor to ceiling windows, high ceilings with exposed beams and skylights, and recessed lighting. A formal living room with hardwood floors, gas fireplace, French doors to a deck with retractable awning, and an elevator to the second level, spills thoughtfully into the kitchen. Recent improvements to this space include stainless steel Bosch appliances, granite counter tops, breakfast bar, wine chiller, and a generous dining nook. A spacious family room ideal for more casual gatherings is enhanced by custom built-in shelving and glass sliders. Should you desire the ease and convenience of one-level living, you will be delighted to find the first floor en suite master complete with “his & hers” art studios, a screened-in porch, and a spa-like marble bath with two vanities, a walk-in shower and a separate soaking tub. Providing plenty of room for friends and family, the second level is shared by two guest bedrooms with ample closets, a full bath, and a fabulous study sporting large picture windows and a private deck. On a long list of additional highlights, find Hunter Douglas blinds and shutters throughout, central air conditioning, a first floor laundry and powder room, security system, an attached two-car garage with extra parking, and a freshly painted exterior. 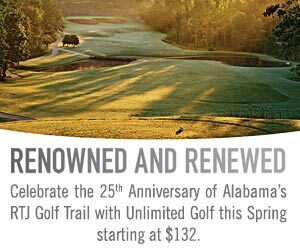 A yearly HOA fee covers lawn care, underground sprinklers, snow removal, gate maintenance, and shared beach rights. For more information, or to schedule a private viewing, contact Amanda Armstrong at 978-879-6322.